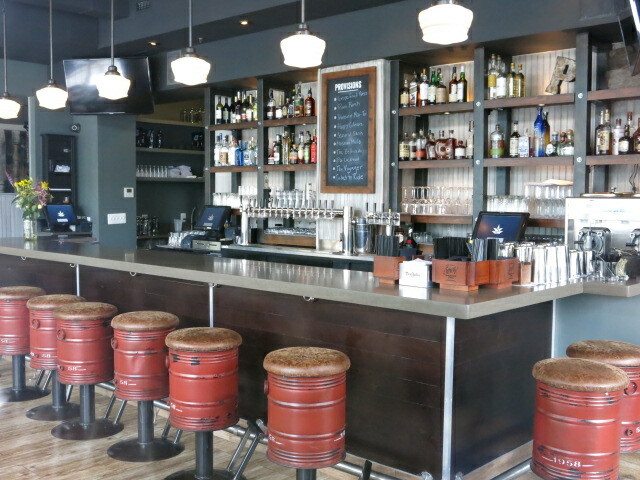 “In preparation for its 4/29 grand opening, new communal dining spot Provision No. 14 announces a soft opening from Monday, 4/27 and Tuesday, 4/28. During the restaurant’s two-day soft opening, Provision No. 14 will open its doors for dinner from 6-10pm and serve a limited version of its menu at a 25% discount on food. 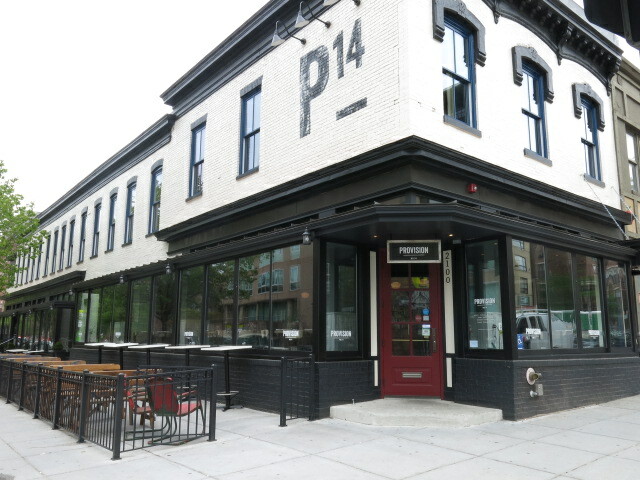 On Wednesday, 4/29, the 14th Street Corridor restaurant will open to the public for dinner from 4-10pm and share a glass of complimentary bubbly with all dinner guests in celebration of its first night of operation. Provision No. 14 will serve a menu of communal cuisine including Pata, whole suckling pig leg that is braised, dried and deep-fried, Miso Lamb Ribs with cucumber, radish & couscous, and Whole Roasted Dorade with boquerones tapenade. Smaller plates include several house made pastas, such as Tortolle with lamb, mustard greens & demi glace, and a selection of other composed plates, including Burrata with compressed melon, iberico ham & praline crunch and Cassoulet Salad with fava beans, confit quail & garlic vinaigrette.